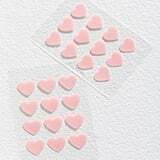 Wearing a pimple patch doesn't exactly make me feel cute, but then again, I've never worn a heart-shaped one. 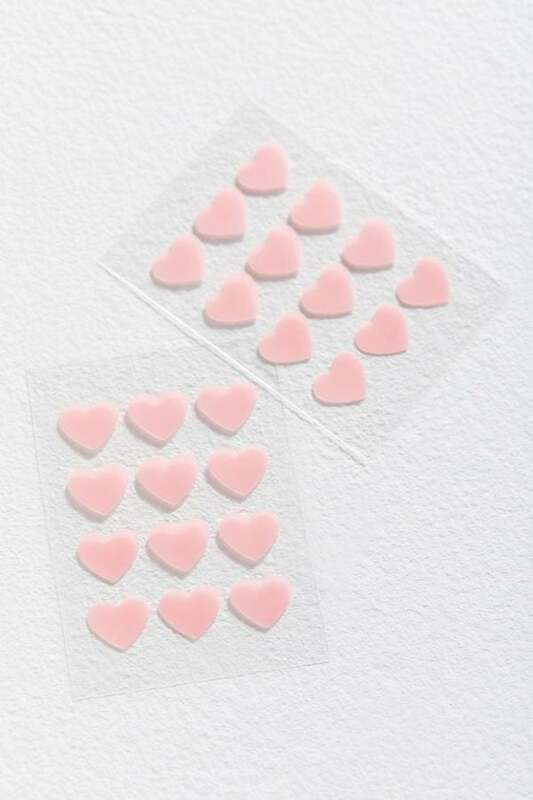 After discovering these Truly Organic Heart-Shaped Acne Patches ($6), I'm inspired to toss out my blah-looking dots in favor of these selfie-worthy cuties. 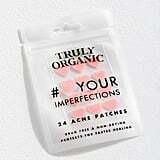 As sweet and innocent-looking as they are, these patches also get the job done, according to online reviews. 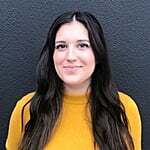 They contain hydrocolloid, which is effective at drawing out fluid and getting all the gunk out of a blemish (a gross but satisfying activity). 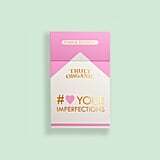 Keeping some kind of pimple patches on hand is always a good idea, and these just happen to be an adorable Valentine's Day gift — for your friends or for yourself. 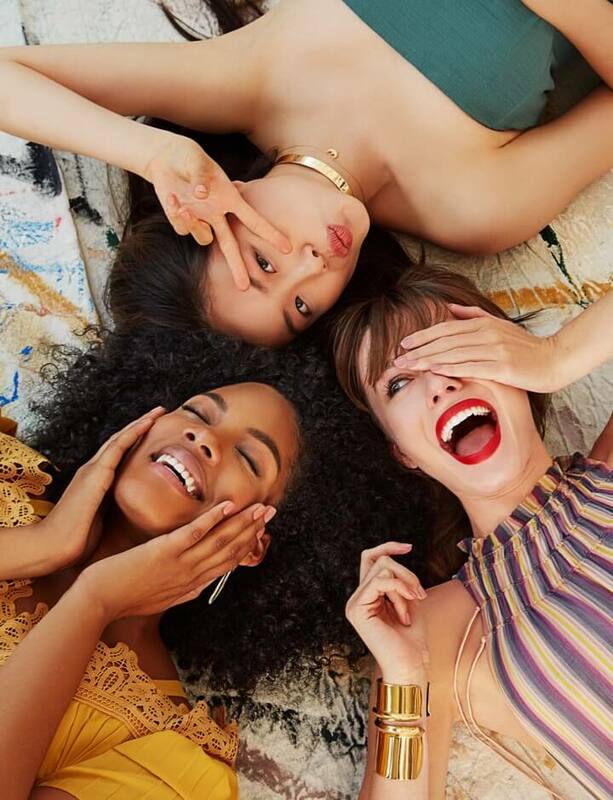 Shop the aesthetically pleasing skincare product from Urban Outfitters and Truly Organic ahead, and then check out some more of our favorite acne spot treatments.